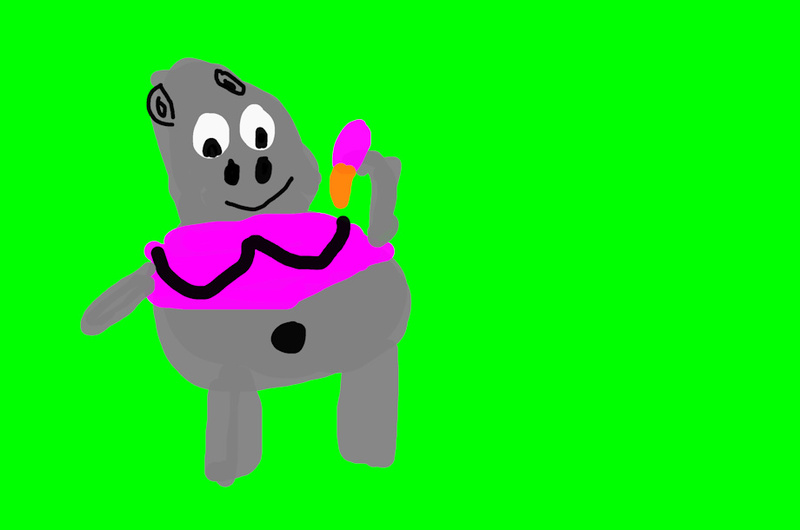 For national junk food day, this hippo got herself some ice cream. Now I feel like having some chocolate ice cream. Unfortunately, I have none. Have you ever had mocha ice cream? It really is delicious, with whipped cream and chocolate syrup.